Eine abwechslungsreiche Runde entlang des Heidsees. 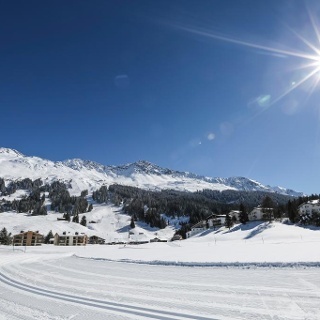 On the cross-country skiing trail along the lake Heidsee to the Luziuswiese in Lenzerheide you will find pleasant flat sections, but also short descents and ascents. 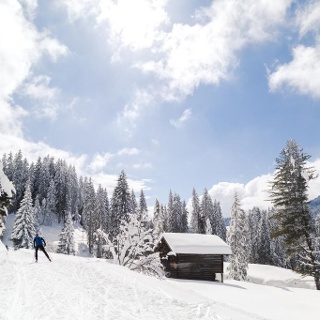 This tour is suitable for cross-country skiers who want to explore a varied terrain on a short distance. 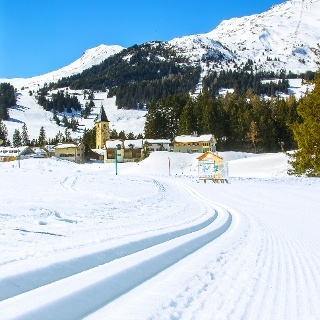 The cross-country ski run along the lake Heidsee to the Luzius meadow is signaled and accessible on both sides. For this reason, it is necessary to expect a two-way traffic. 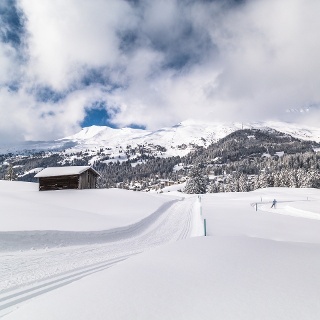 The journey is by train to Chur, then you will be transferred directly to the buses of PostautoGraubuenden and will arrive in Valbella (Postauto stop: Valbella Canols) within 30 minutes. 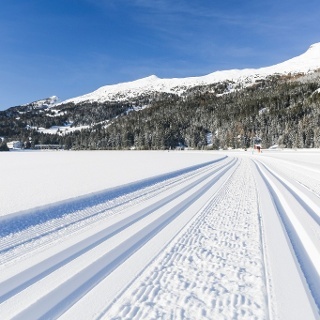 It is a 3-minute walk from the Canols cross-country ski trail. 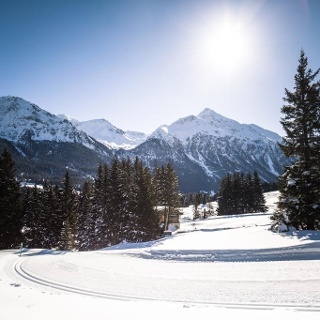 You can park at the Canols car park directly at the cross-country ski center in Valbella.